The second of Niall Horan's solo hits, taken from his as-yet untitled debut album due later this year, has arrived. 'Slow Hands' was released on Thursday, 4th May 2017. 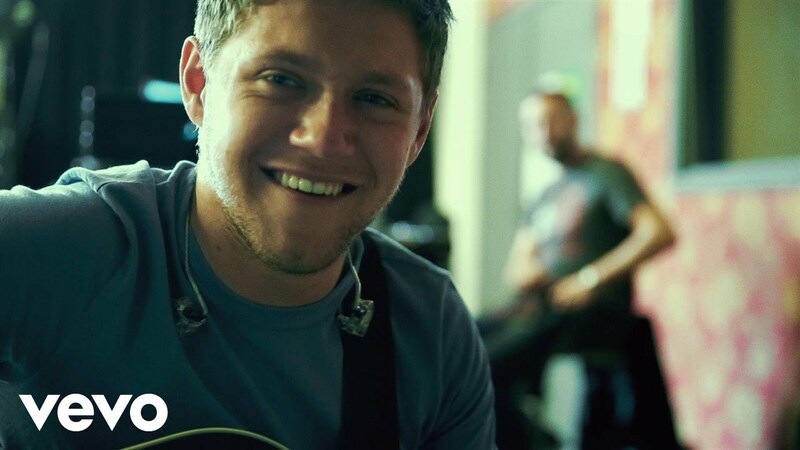 'This Town' was Niall's debut offering after One Direction's hiatus, and went to no.4 back in September 2016. Find out where 'Slow Hands' charts on the Vodafone Big Top 40 this Sunday from 4pm.